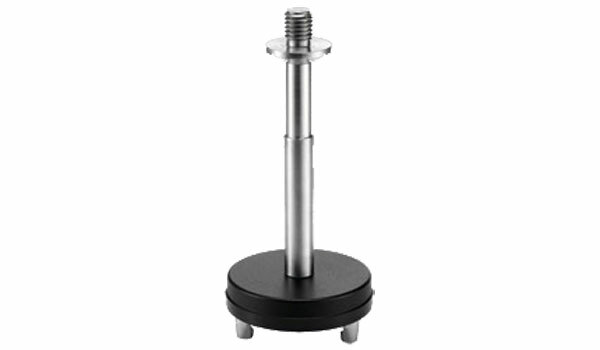 Tribrach carrier with screw for GNSS antennas. GeoMax offers accurate and maintenance free tribrachs and carriers. The quality and precision of these accessories have a direct influence on the accuracy achieved by your total station.